Grace Peterson’s life has been about helping others resolve conflicts and emotional issues that keep recurring in their lives. She began this quest at a very young age, starting with her family, so becoming a therapist was just inevitable. Grace and her four friends hold one another together through life’s ups and downs, all while learning, supporting one another, encouraging, and creating an unshakable bond and friendship through their weekly group sessions. Summer Hawthorne, an attorney at a prestigious law firm in New York City, is an extremely talented, single, fun-loving friend who always strives to get what she wants at any price. Summer is involved with a man she can’t have and has developed a problem that she is going to have to come to grips with before it destroys her life. Greta Williams, the owner of the Williams Classic Dance Studio, is an entrepreneur and married to a wonderful man who shares her love of dance. She’s a survivor and a fighter and has the ability to take life head on regardless of how many obstacles she constantly faces. 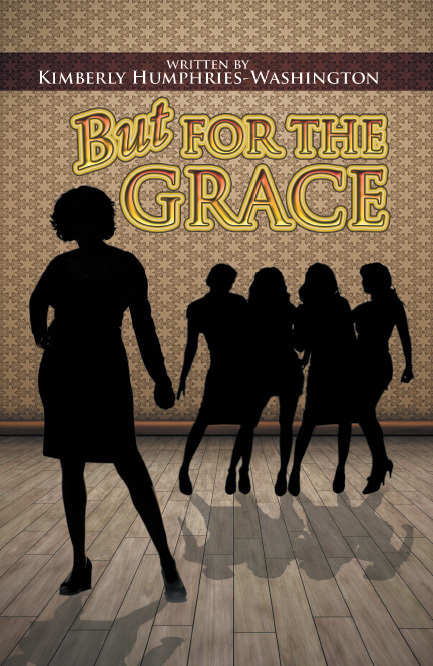 Dedicated to her marriage and a top fashion executive, Simone Grier has a forgiving spirit, is loyal, and is trusting. Her husband comes first, and loving him is like the air she breathes. Lately, she feels like her marriage is slipping away, and she doesn’t know what to do to save it. He is changing right before her eyes, but leaving him is not an option. Rainey Waters, the feisty one of the group, is streetwise and smart and speaks her mind in spite of what others may think. Rainey’s life revolves around her two children, family, and their father. She longs to live the fairy-tale life with the only man she has ever loved. Grace Peterson, loves being a therapist and lives for counseling others, especially her longtime friends but life has suddenly taken her to a place she’s not sure she will ever recover from. 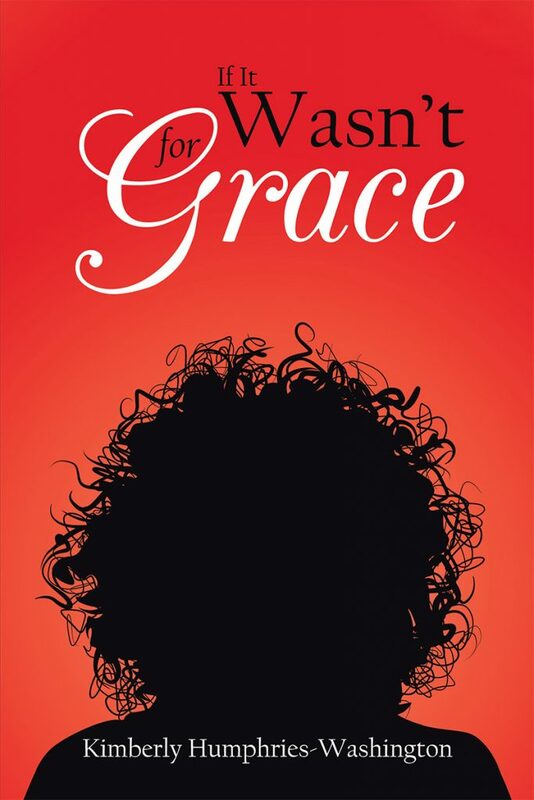 Grace’s strong faith is threatened and her ability to counsel anyone. Simone Grier, has everything she ever wanted a successful career in fashion, children and a loving husband, after reconnecting with a guy from her past she wonders if she really has everything she ever wanted. Summer Hawthorne, a brilliant attorney, who has finally found love with her boyfriend of two years finds herself in another life changing situation when she discovers her boyfriend has been unfaithful. Rainey Waters-Butler, is newly married and finally pursuing her dream of becoming a dentist but her world is turned upside down when unexpected family issues arise and causes her to put her future on hold. Copyright © 2016. Kimberly Humphries-Washington. All rights reserved.